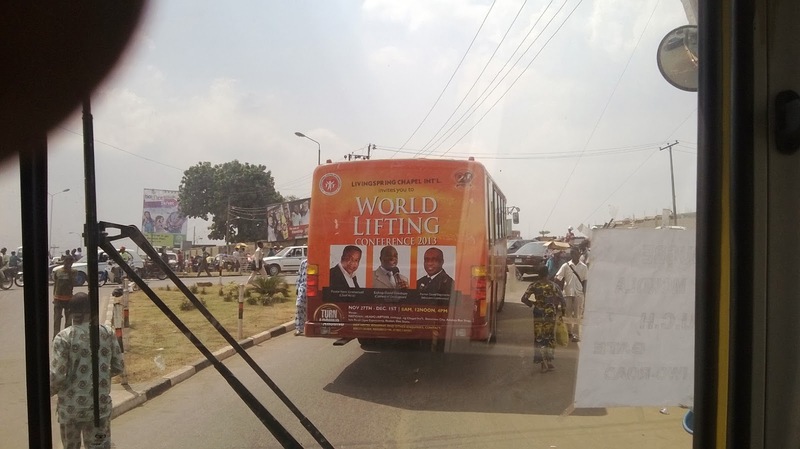 Churches in Ibadan are responsible for more than 60% of adverts placed on the popular Ajumose buses plying various routes in the city, IBPulse.com can exclusively reveal. According to information made available to us by an official of the transport company under condition of anonymity, various churches are signing up to use the buses as means of publicizing their events. “It is quite unbelievable and is a welcome development,” he said. He added that with more churches and companies embracing the new means of advertising, the state could soon do away with posters. 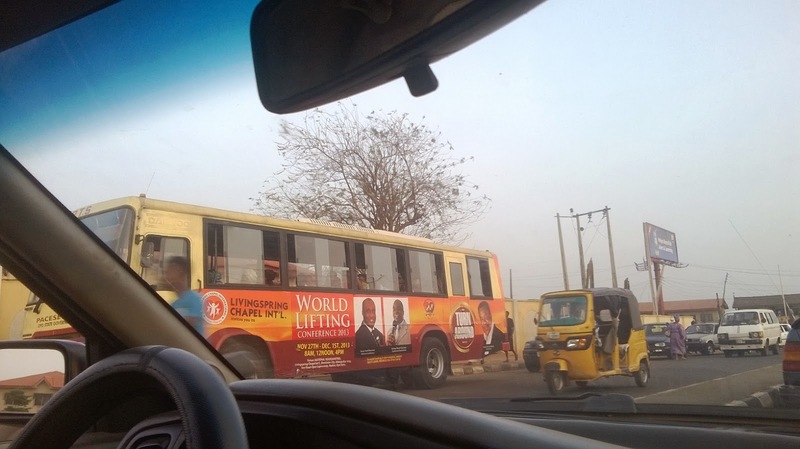 “The buses offer more effective means of advertising your products, good, services and events than posters. Posters are static, while buses are dynamic since they move from one point to another. “Advertising on the buses also allows you to properly channel your message to a specific target audience in particular areas by just selecting buses plying those routes,” he said. He added that with the buses, there is guarantee that the message will not be defaced. “People do funny stuffs to posters and billboards which they cannot do to the buses. Unlike posters which could be easily torn, the ones on the buses cannot be torn or defaced. You are sure that many thousands of people will see your message,” he said. On the issue of cost, he said the cost of advertising on the buses is not beyond the reach of interested companies and organizations that desire to reach more people.